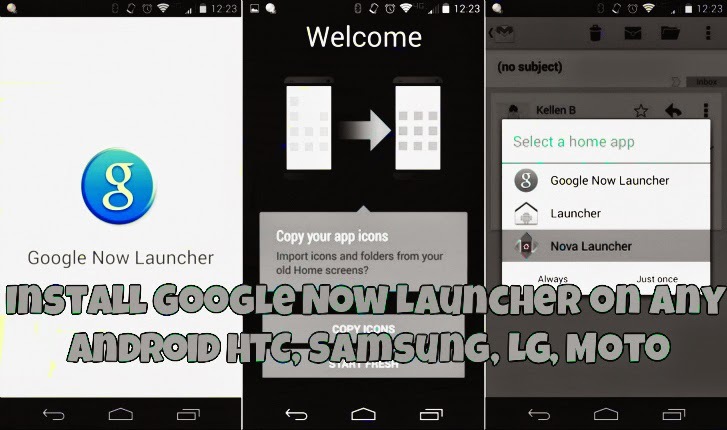 How to Install Google Now Launcher on any Android Samsung, Sony, HTC, LG ? Google Now Launcher is available for all android devices running on Android 4.1 (jelly Bean) or more advanced. From the first day of launch of Google Now Launcher it was available for Nexus 5 only. But now it is available for all Android devices. Today Google said that People can install Google Now Launcher on Any Android 4.1 device or newer. 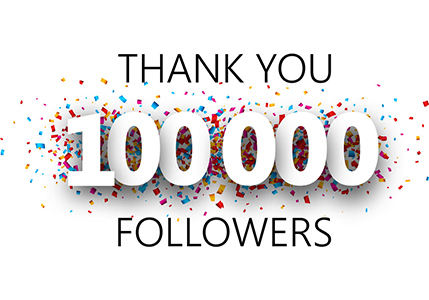 They twitted on Android twitter account. This new updated Google Now Launcher will work on most of the Android devices like Mi3, Huawei Ascend P7, LG G3, HTC One M8, One Mini 2, One E8, Desire 816, , Moto X, Galaxy S5 or other android device. We have already tested it on Xiaomi Mi3 phone, S3, S4. Google Now launcher have awesome feature like Easy access to your favorite Google products and services, intuitive wallpaper picker, Larger viewing area, Faster search, Google voice search commands etc. To install Google Launcher on Android device go to Google play store and search for the “Google Now Launcher” app and install.